South Africa should introduce electronic voting now rather than later, Professor Mzamo Alexander Gumbi said on Thursday. “We should start right now,” Gumbi told a panel interviewing candidates for the position of commissioner of IEC. 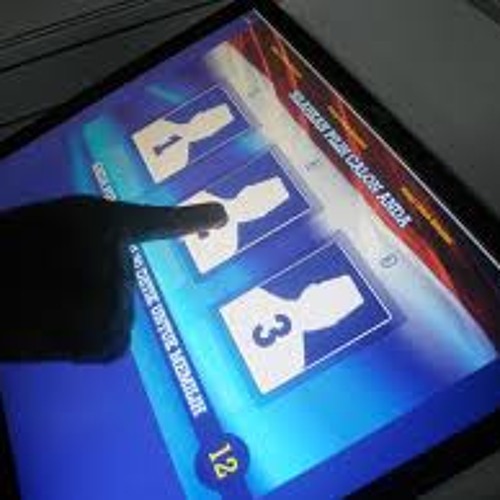 “Namibia has introduced electronic voting, why can’t South Africa do that?” How feasible is this? Durban University of Technology ICT expert Colin Thakur was commissioned to do research on e-voting by the IEC in 2010. The study looked at all 152 countries and took 18 months to complete. An international study of countries that had adopted, piloted, trialled, abandoned e-voting, as well as those with an expressed intention to look at e-voting were reviewed in the study to determine what impact e-voting could have in South Africa. The findings of the study were that e-voting is a useful technology to enable democracy, said Thakur. While Thakur thinks this technology is useful, he admits that disadvantages do however exist. We’d need over R1 billion to initiate e-voting while South Africa has other competing priorities such as housing, healthcare, education, infrastructure, etc. Users who like Is SA Ready For eVoting? Users who reposted Is SA Ready For eVoting? Playlists containing Is SA Ready For eVoting? More tracks like Is SA Ready For eVoting?